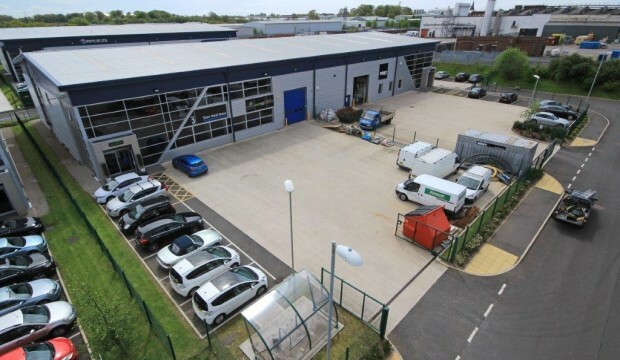 High specification modern industrial /warehouse unit with offices extending to 9,984 sq ft (927.62 sq m) located on the sought after Wirral International Business Park in Bromborough with good access to Junctions 4 and 5 of the M53. 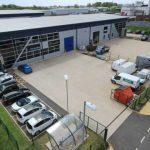 Unit 2 Riverview Business Park was constructed in 2012 to a very high specification around a steel portal frame clad to the elevations and roof with profile sheet cladding which incorporates translucent roof panels. 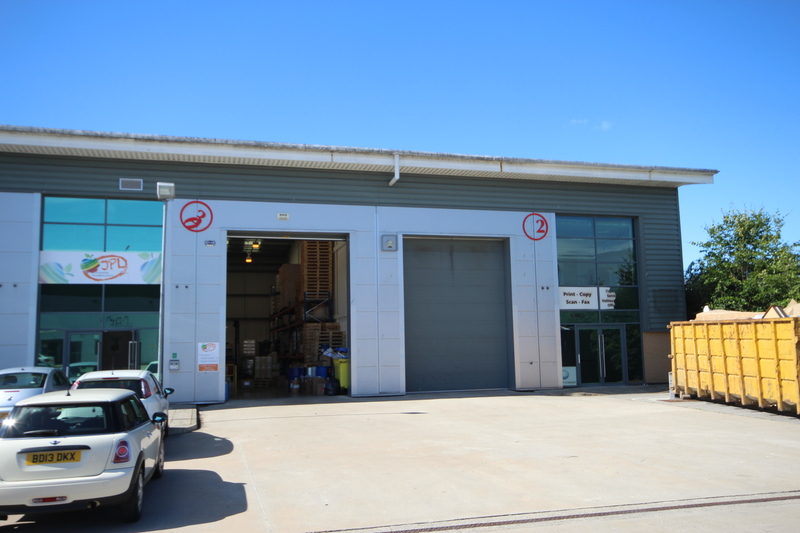 Servicing is provided via a sectional loading door to the front elevation with separate personal access leading to high quality two storey office accommodation. 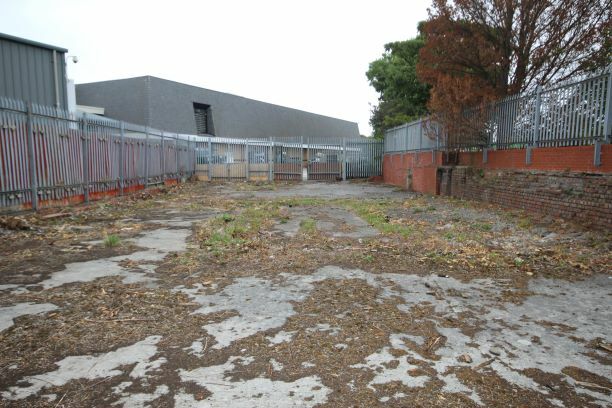 Dedicated car parking and loading is situated to the front of the site within a fenced serviced yard. The property is available for sale freehold. Offers are invited in the region of £600,000. All prices quoted are exclusive of, and liable to, VAT at the standard rate prevailing. The property has an Energy Performance Asset Rating of B. A full copy of the Energy Performance Certificate is available upon request.